"Longarm machine quilting services for quilters who enjoy piecing quilt tops, but don't have the time it takes to finish their quilts by hand!" Partner with us today on your custom project! 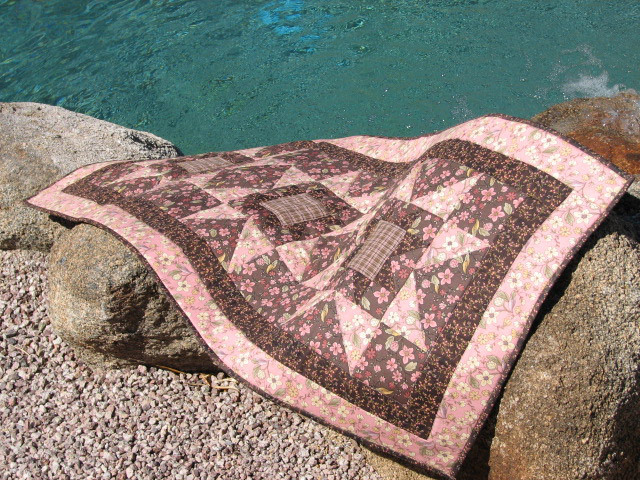 Awesome Artisan Quilts are designed to be part of your life. They are often called "functional works of art." They are not only beautiful to look at, but will also enhance your day-to-day lifestyle. You could even call them "Heirloom" pieces. Babies are often found seeking comfort in our quilts and you can always cozy up with your own quilt to read a book. Best of all is the look and feel you will enjoy in your own bed. Every Awesome Artisan Quilt tells a story. It tells of the natural creativity and love of color and design of those who create them. They will go on to capture the special moments of your life and tell your story as you hand them down to each new generation. 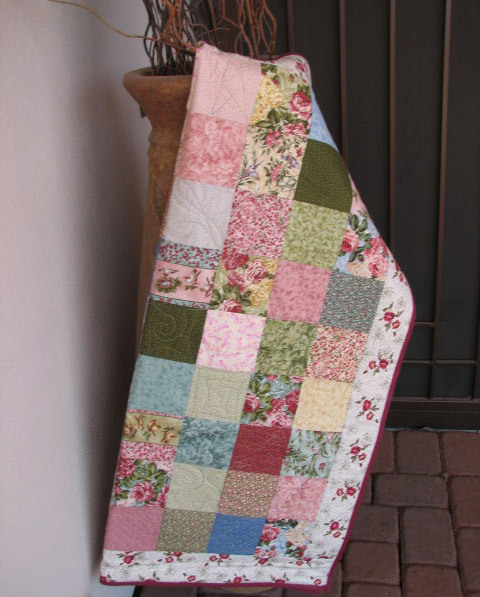 Turn Your Quilt Top Into A Show Quality Treasure! Many quilt lovers are too busy to finish their quilts. It can often take weeks or months. 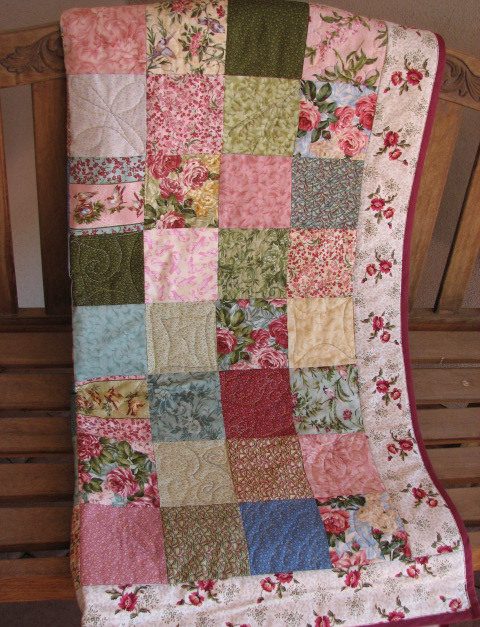 We work with beginners or experts (with quilts at any stage of development) to turn quilt tops into finished quilts! We are passionate about quilting and would love to help you finish your quilt tops. Imagine your show quality quilt with perfect feathers or repeating leaves! Our quilting system can stitch traditional patterns, nature, geometric designs, popular pantograph patterns or any of a thousand designs to suit your needs! There are many ways to personalize your quilt. Our long arm quilters can provide you with edge-to-edge patterns, meandering, and/or custom quilting. Together we will design a quilt that will be a long lasting treasure! Let's Partner Together To Complete Your Work! Feel free to contact us to talk about your quilting needs or submit your order today! Copyright © 2019 Longarm Quilting Services @ Awesome Artisan Quilts.